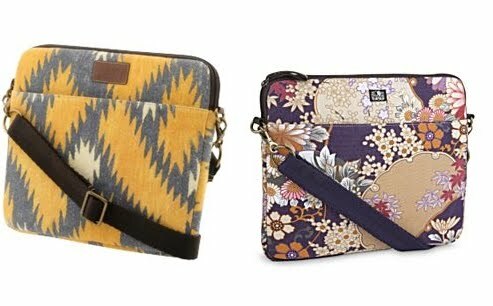 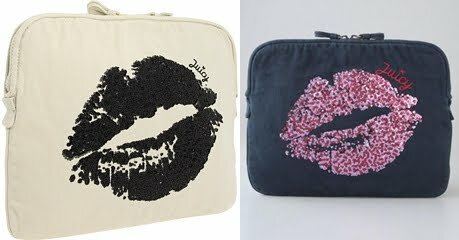 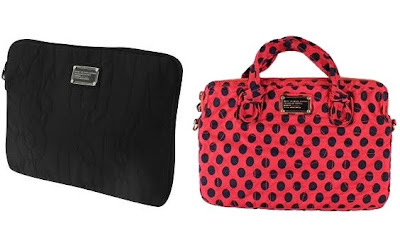 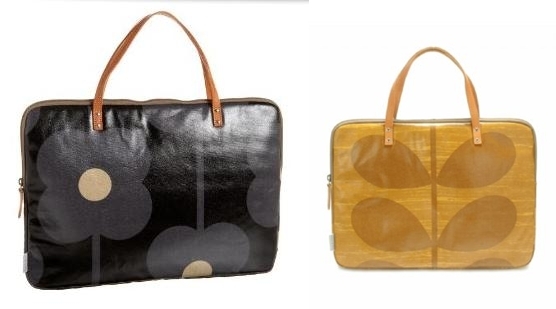 Babblings of a Mommy: Trendy Laptop Cases & Sleeves. Trendy Laptop Cases & Sleeves. 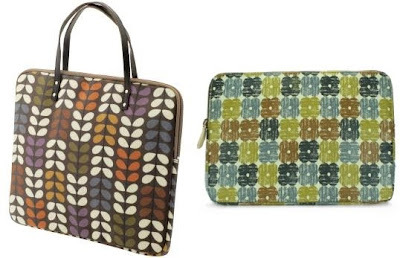 Looking to replace that drab laptop case you schlep around?